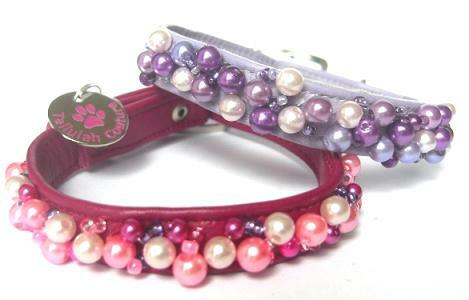 A beautiful hand crafted leather collar (in the leather colour of your choice) Made to order for a perfect fit! 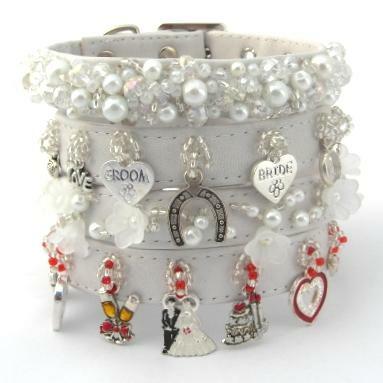 Please note that collars are made to order and therefore bespoke. These items cannot be exchanged / refunded. (unless faulty). 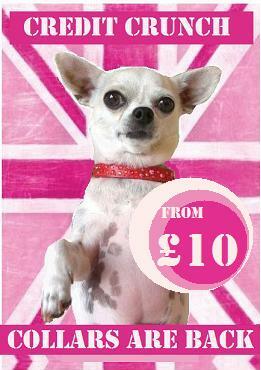 Please Ensure you have the correct measurement when ordering - Check using the Size guide for Tallulah couture collars.